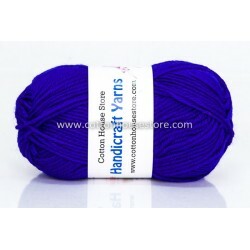 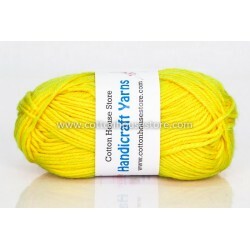 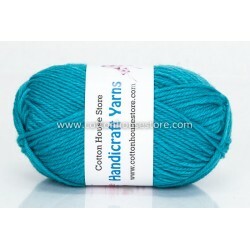 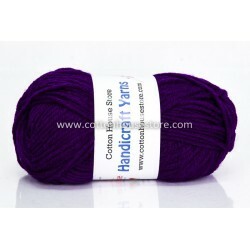 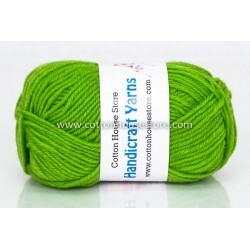 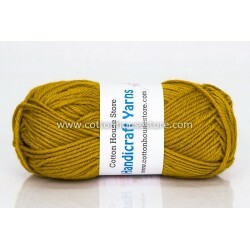 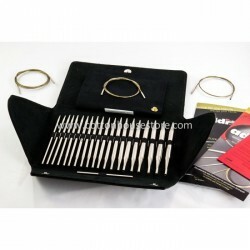 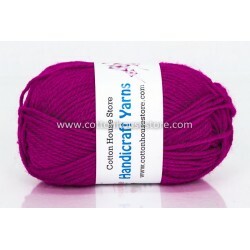 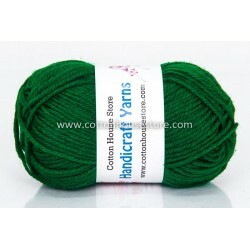 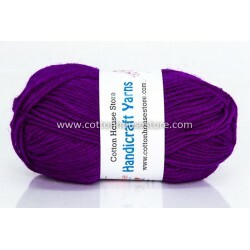 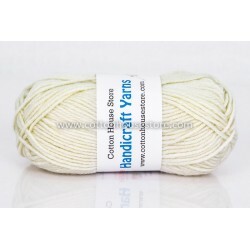 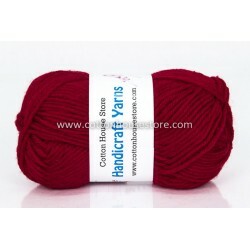 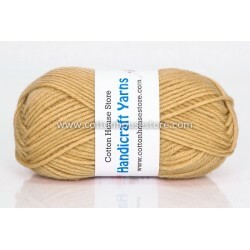 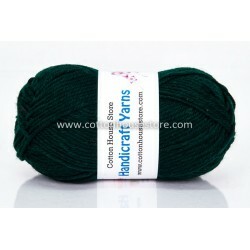 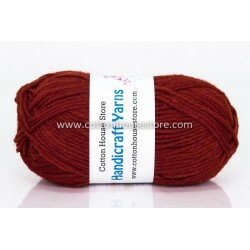 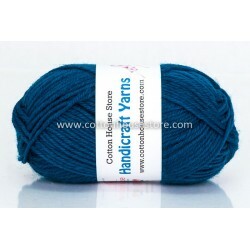 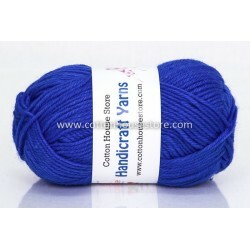 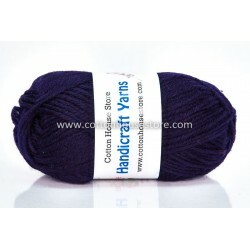 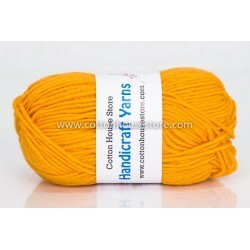 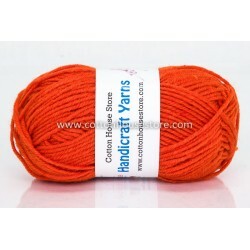 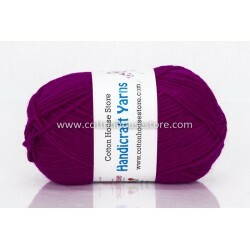 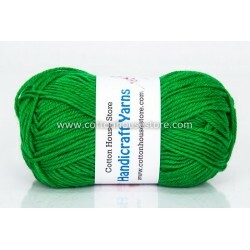 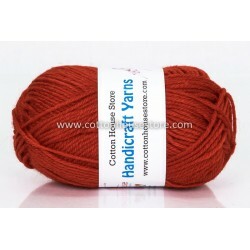 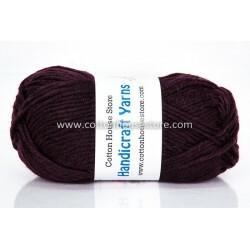 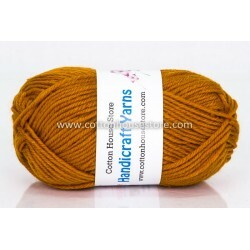 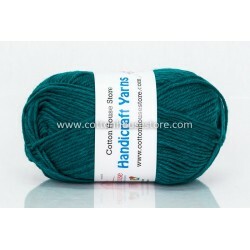 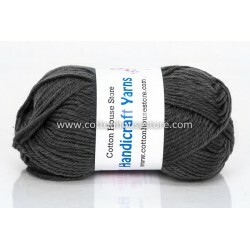 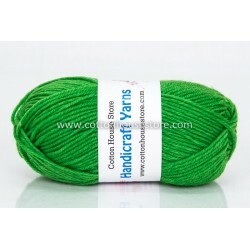 Acrylic Series yarn is suitable for cool or cold weather conditions. 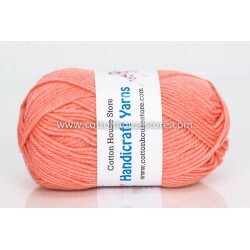 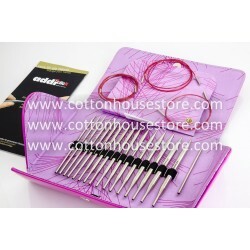 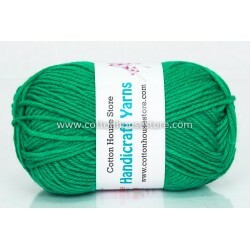 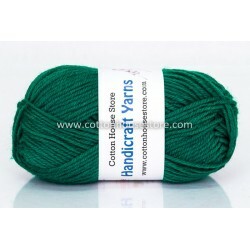 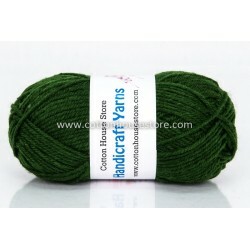 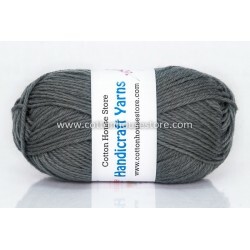 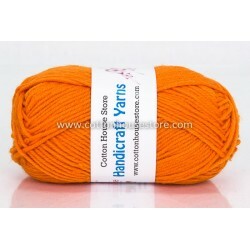 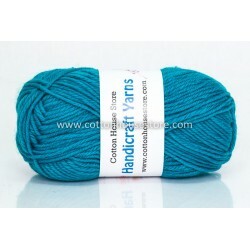 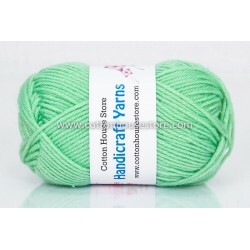 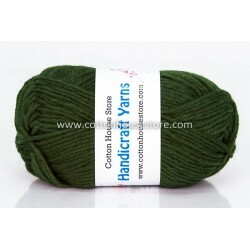 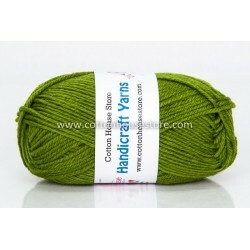 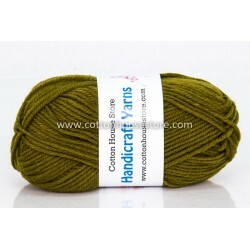 The yarn is suitable for making amigurumi/ dolls, flowers, accessories, hat, headband, scarf, bags and many more. 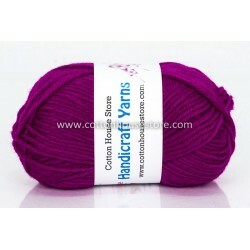 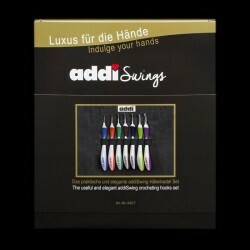 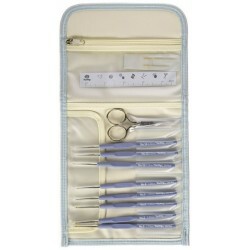 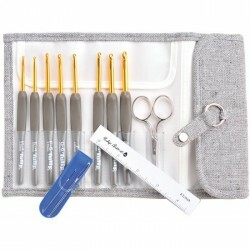 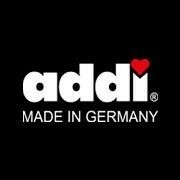 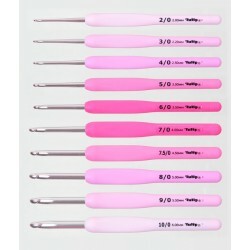 It is suitable for beginner as it has tight ply. 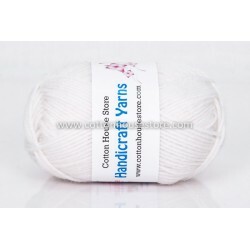 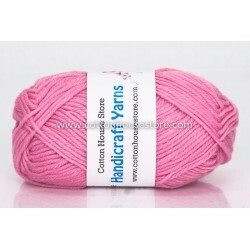 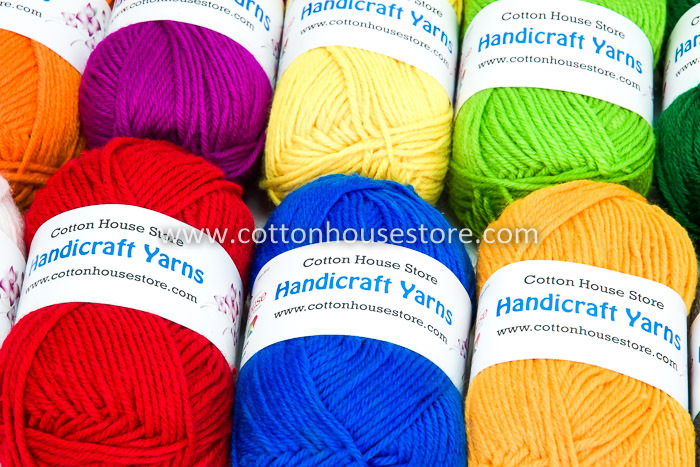 Thickness : Thickness about same as our Milk Cotton Series MCS yarn. 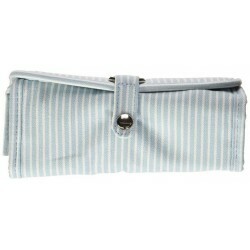 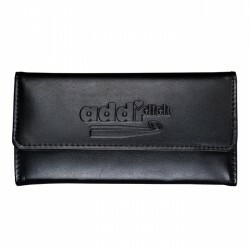 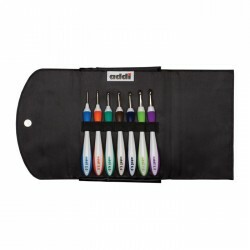 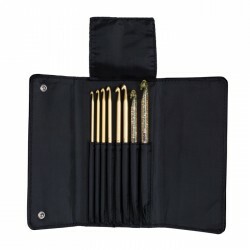 Be notified once the stock is back by leaving your email address in the 'Notify me when this product is in stock' box.